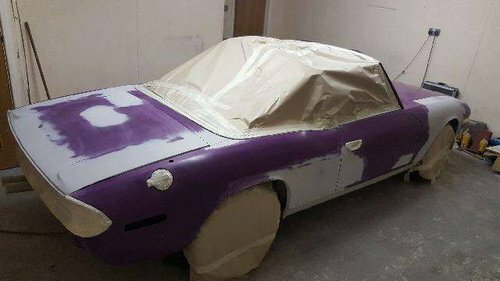 We are specialists in Classic car restoration . 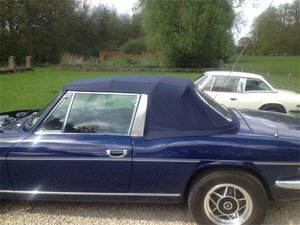 We have restored and are restoring a number of mid -high end classic cars and can undertake all aspects of vehicle restoration . 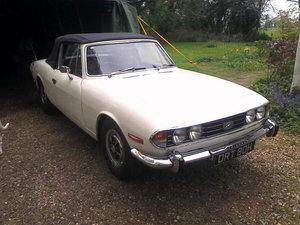 visit our facebook page 1st choice car and body repairs ltd or our website http://www.1stchoicebodyworks.net . 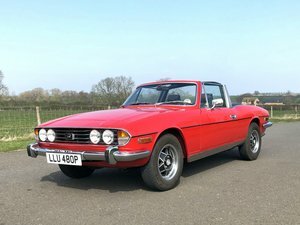 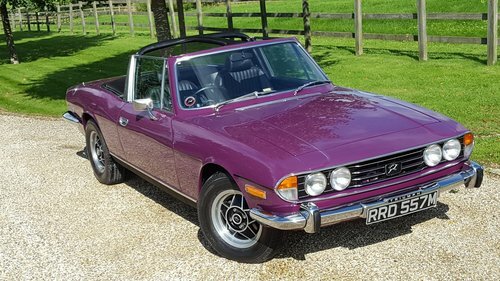 1974 Stag - A New Kind Of Triumph!